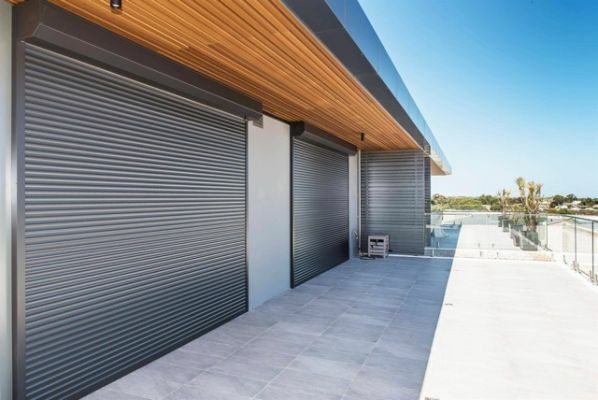 Shutter Co WA is a wholly Western Australian owned and operated company, using Australian made shutters with German technology motors. We install new shutters, upgrade from manual to electric as well as repair old and broken shutters. Our reputation and work ethic is second to none. 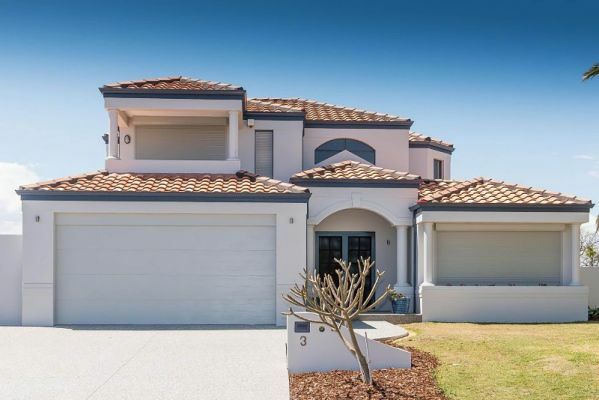 We are happy to provide a free consultation and quote.